The OPPO PM-3 combines true audiophile performance, elegant styling, noise isolation and portability into a pair of sleek lightweight Planar Magnetic headphones. With the PM-3, users can easily recreate the experience of listening to a pair of flagship headphones on a flagship amplifier or a high quality 2-channel speaker system in an optimized listening room, but in a portable form factor that can be taken anywhere. 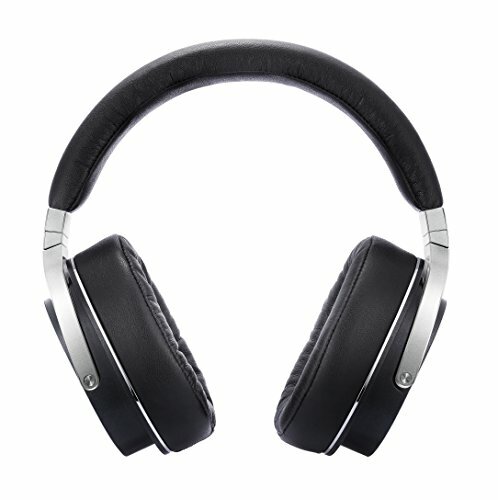 Tipping the scale at just slightly over 10 oz., the PM-3 is the world’s lightest closed-back planar magnetic headphones. 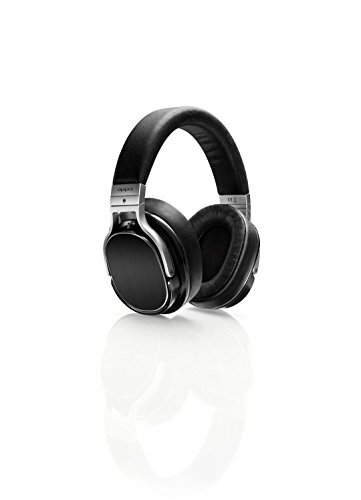 This makes the PM-3 the ideal headphones for a person who is always on the go. Its elegant styling and exquisite workmanship make the headphones a pleasure to wear in public, and its light weight and exceptional comfort make it easy to listen for hours on end. 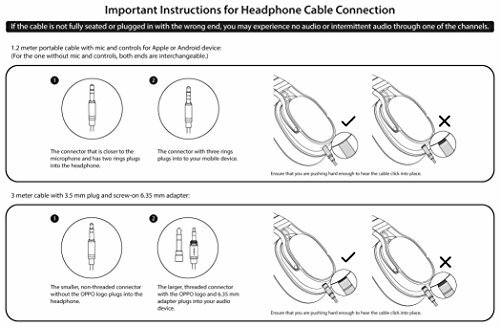 The closed-back nature of the PM-3 provides isolation from the outside world, blocking out the surrounding noise while avoiding sound leakage from the headphones.